The internet has been working more tediously in recent times to connect people and businesses in different ways and platforms. 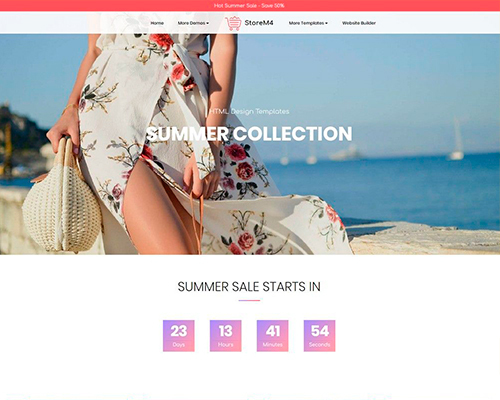 There are now many innovations in web design and development that continue to require more speed to provide quality services to the end users; these innovations include AMP Pages, Bootstrap and a few applications that combine their best qualities like the 8b Simple Website Builder. The importance of providing an online presence for businesses cannot be overemphasized since the results with respect to businesses growth have been noticed to be really productive for many entrepreneurs. Creating a website used to be tedious with the process of coding, uploading contents and hosting; and the other options like a Facebook page or Instagram account provided a close answer. Now, Accelerated Mobile Pages (AMP) has been the solution since their introduction to users. AMP Pages are improved HTML (Hypertext Markup Language) web pages with designs that enable the contents to load faster while using lighter data and providing the best experience. The AMP project had been launched by Google and Twitter as open-source research to stay in the business as Facebook and Apple News launched its Assistant Articles. 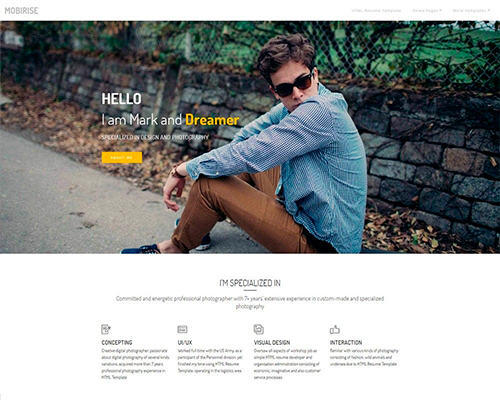 8b Website builder is one of the few applications that are completely free and simple for making websites that are mobile-friendly. It combines the ability of AMP Pages and Bootstrap innovations to provide quick and convenient website solutions for users who have little or no experience with programming languages. 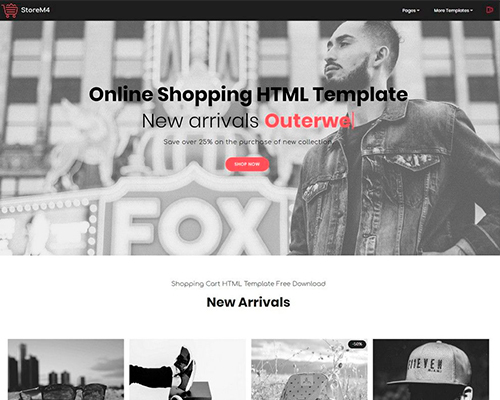 This simple website builder tool can be used offline and online to bring the ideas of individuals who may own small businesses or opinions to the global market through the internet. 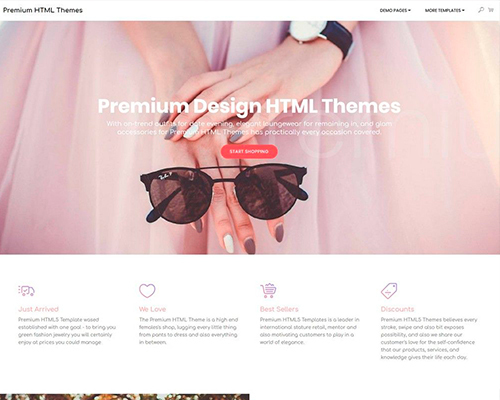 Whether you are looking for a no-cost means to put your hobby, talents or knowledge out there, the 8b website builder has so many standard solutions for what you have in mind. Improvements in the web design technology bring new trends to the way information is refined on the internet. Creative programmers command the flow of the trend with respect to user behaviors. 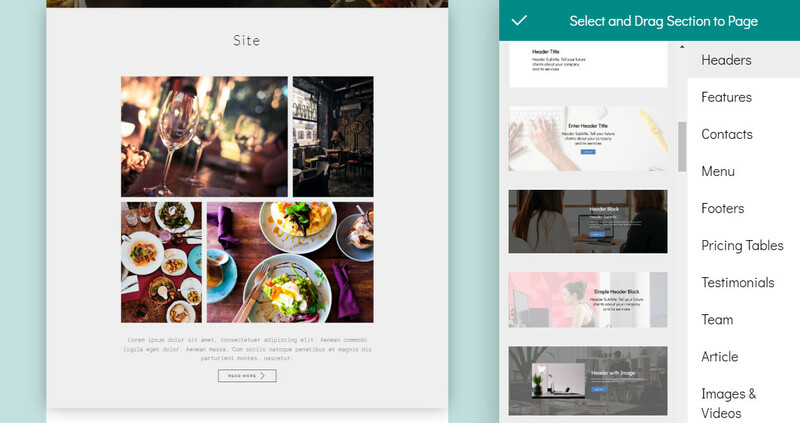 Using a website design with the 8b website builder shows you how fast the internet can actually respond to your instructions because of the technology involved in the application. It harnesses Google’s AMP to enhance speed for the users, and you can easily convert visitors to subscribers with such an advantage. 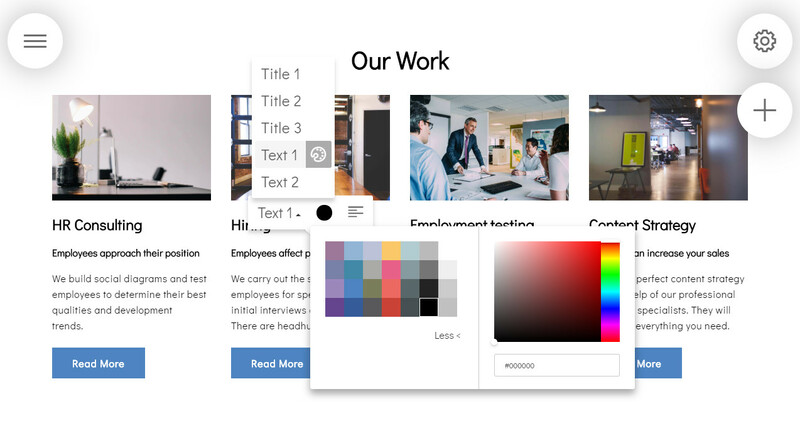 The interactive dashboard for building your website brings all the necessary tools to your reach and allows you to drag and drop the items you want where you want them in blocks. It is really easy to remove and replace blocks as you move on. The 8b innovation combines the Google AMP advantages and Bootstrap 4 functionalities to provide you with superior quality services in your website design. 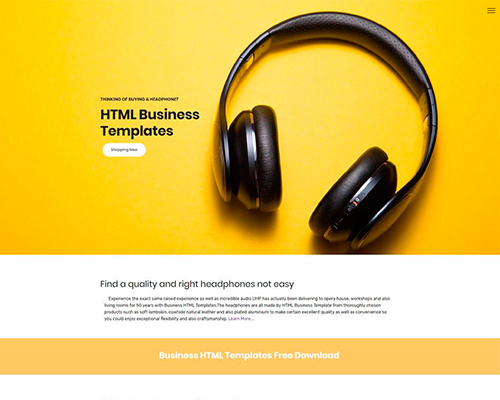 This tool is very free for all whether you are an entrepreneur, charity or private user; it allows you free access to every theme and many templates when you sign up. 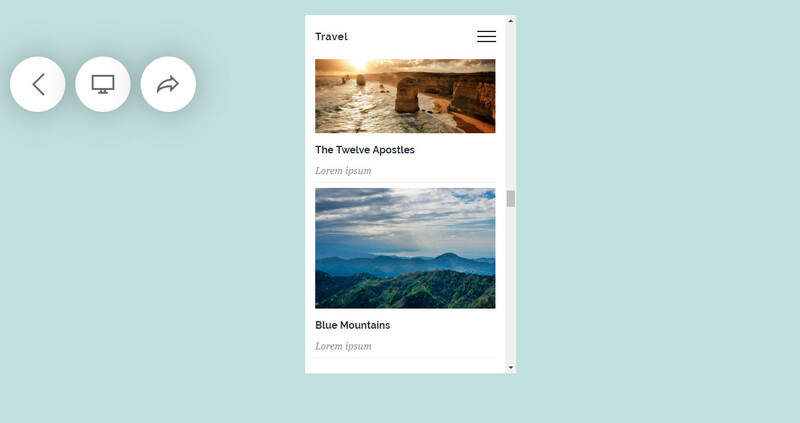 You can make use of the simple website builder on the go with any smartphone or tablet while online. You will get to see all your projects and edit them as you want. This ability is really a gift; having to create an uncountable number of websites and each with multiple pages at once. There is no limit to what you can bring to your audience, and your business will definitely grow. 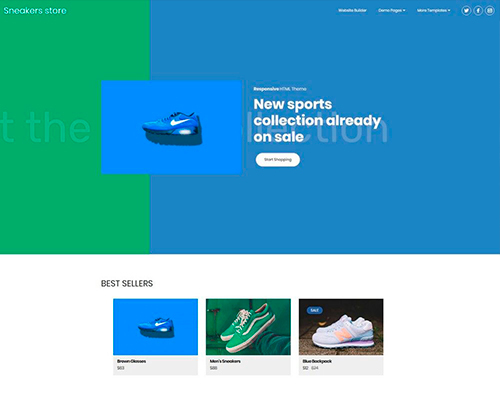 The steps on how the Simple Website Builder works are not many since the plan is to provide easier means of creating websites; follow these basic steps, and your website is set to be seen by visitors. Step 1: Download 8b Website Builder app and install it on your device. Step 2: Choose a template from the many available templates that concern various niche to begin working on a new project. Step 3: Start editing your website by dragging blocks of tools you want your website to feature, and place them where it suits you. Step 4: Your website is ready to be launched when you finish editing it to your desired taste. This should be the final step of the process except you have something you want to change, then feel free to go a few steps back and edit properly. Publishing your website puts it out for visitors and traffic to flow in to consume your contents. Talking about fast and simple, these steps communicate all that as you click away. Your business is set for public viewing and international sales. 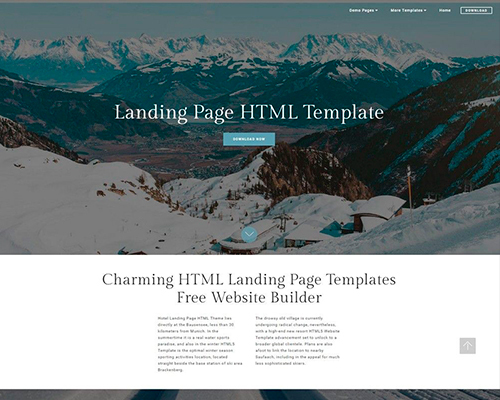 The templates for different websites are prepared according to the function which the website is intended for; it carries many tools with respect to the niche which the target market covers. 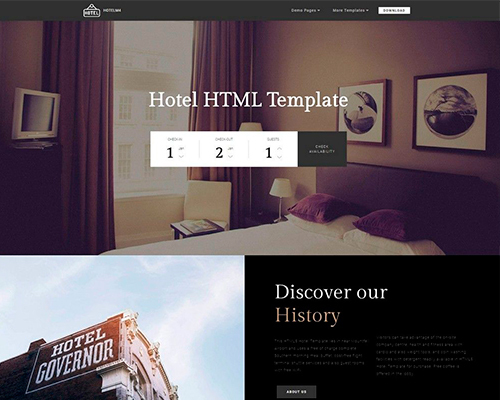 We will look at the many templates available on 8b website builder and understand how functional they are: Company, Agency, event, portfolio, shop, photography, sport, restaurant, travel, consulting, wedding, music, hotel, gaming, real estate, medical, writer, real estate. It makes modern websites that are very responsive with an unlimited number of pages. The web creating process is interesting and fluent. The application has a top user-friendly interface. You do not need to know any coding languages. Websites are easily maintained when necessary. 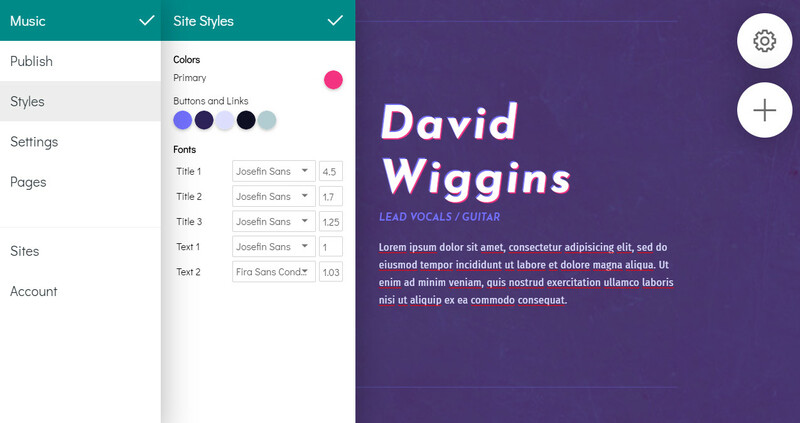 The platform is flexible that it allows you to use your own backgrounds in any templates you choose to use. 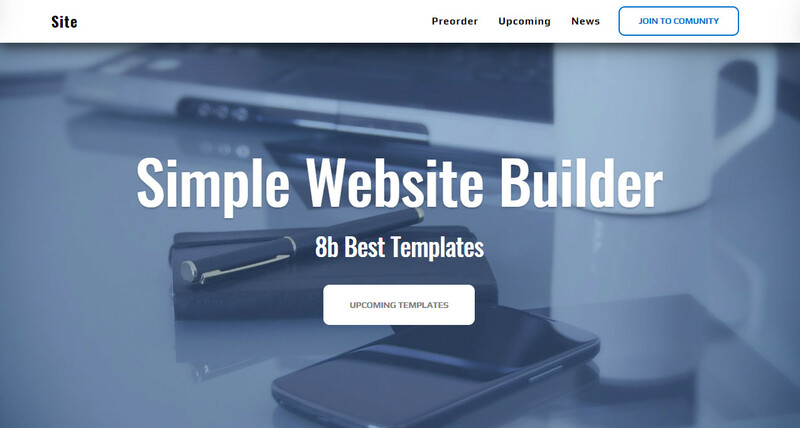 The 8b website builder is a powerful AMP tool for the quality which modern and advanced businesses require. It has been tested, observed, and confirmed to provide the best quality websites with high speed and interactive user interface for visitors; and businesses record growth when they employ the application. 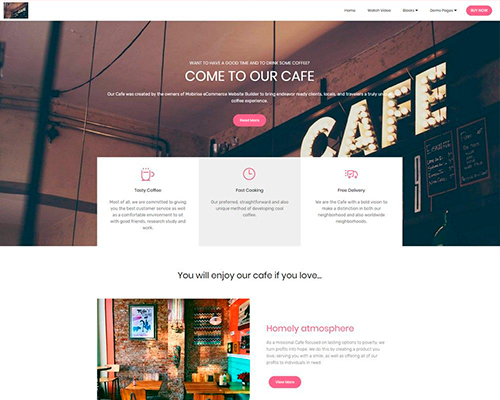 There is only one way to discover the value of the simple website builder, and that is to sign up today and begin a project whether as a hobby, business, non-profit or event project.